There is a lot to do to when you make the decision to sell your home. However, you can make the process smoother if you address the areas that will have the biggest influence on home buyers. 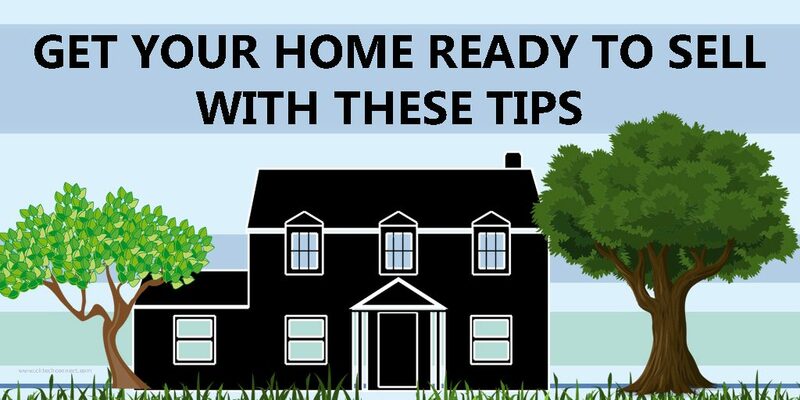 It’s important that you spend your time focusing on the important areas that can help you sell your home quickly and in many situations, for more money.